This app is no longer compatible with the latest iOS update and I can not open it. 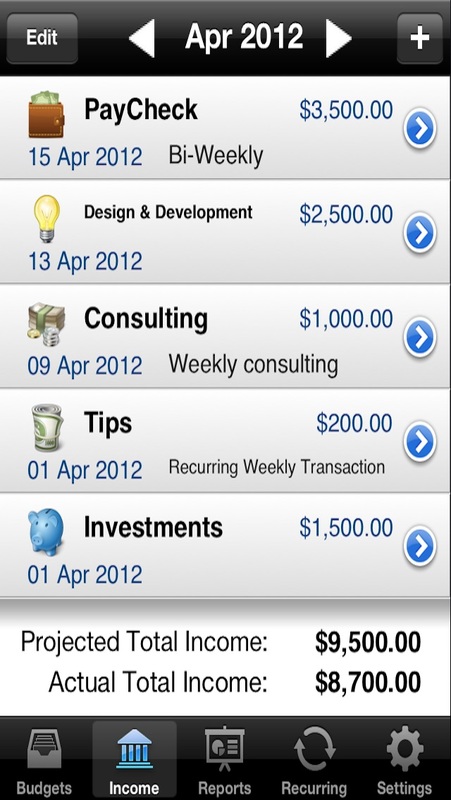 I am a small business owner and use this app to record income from clients. This will be a problem come tax time. I need to know if this app will be updated. And if not, how can I retrieve the information from it? Been using the app for years, it works for my needs. But with iOS 11 I can’t even open it. Worst timing too since I was on a roll for a year’s goal and tomorrow’s payday. App Maker —  Please HELP!!! 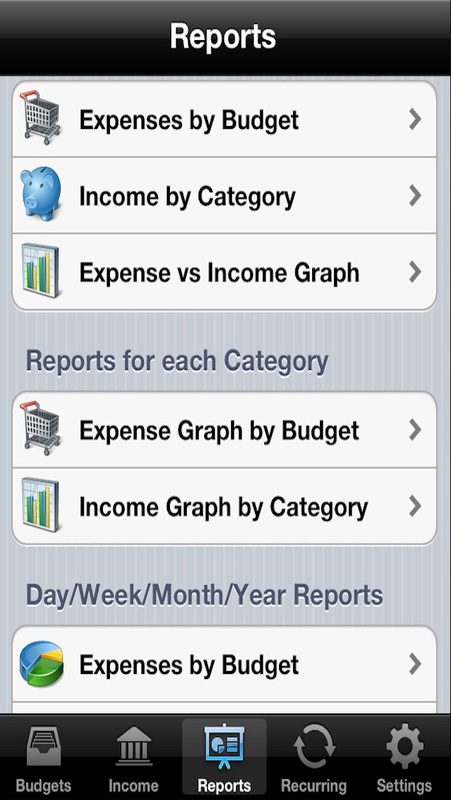 Hi, I have used your app for years for multiple budgets that I handle on my iPhone. PLEASE UPDATE this APP iOS 11. Because you have not updated this app, I cannot access my information. PLEASE HELP ME!!! Disappointed I can’t access my records in iOS 11! 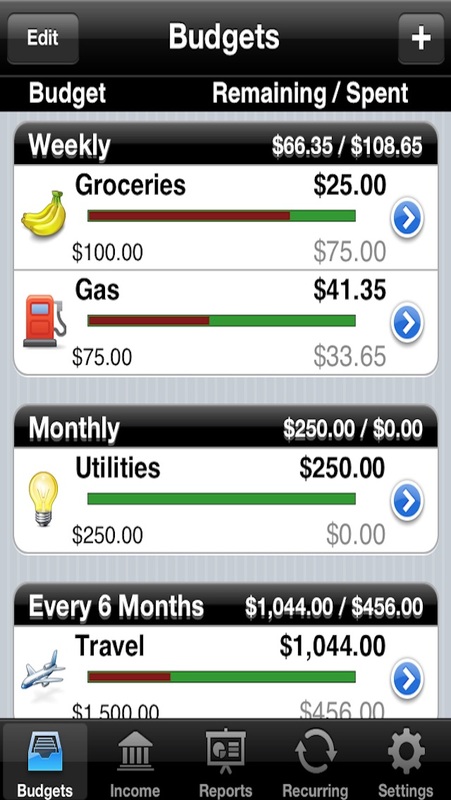 All my budgeting is in there and I can’t access it until the app is updated! Disappointed. This app needs to be updated by developer in order to work with iOS11. The app was okay at first. They developer has not update it, so I can not use the app that I paid for. I would appreciate a reimbursement. 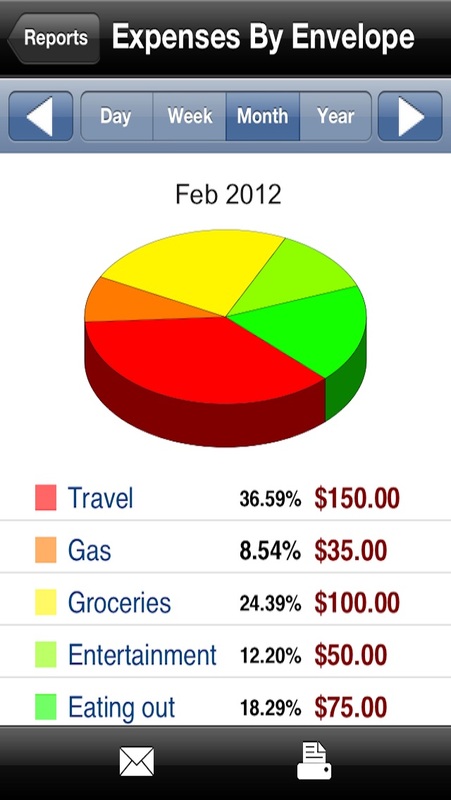 This app was incredibly useful for me to track my monthly budget. 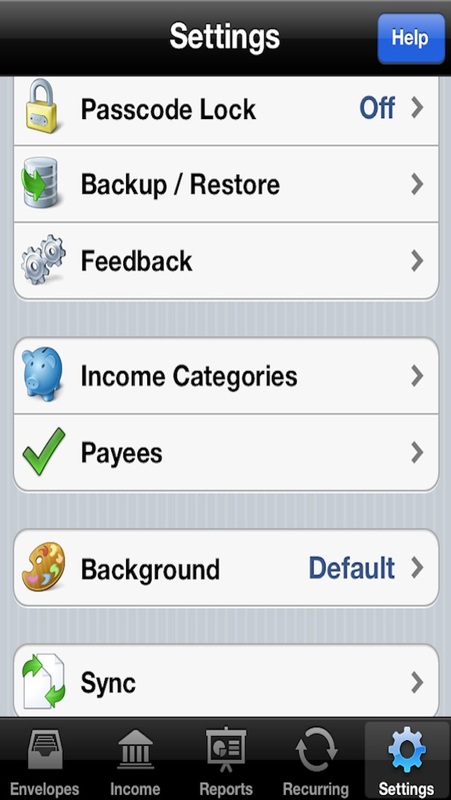 I loved I could set different icons and make as many envelopes as I wanted. Sadly, this app doesn’t work with ios 11, so beware.